Leave your cash at home. Timo Mastercard® is accepted worldwide. Enjoy the 1st 45 days of spending, interest free. Maintain an average balance in your Timo Spend Account for at least 3 months. You can qualify if you maintain at least 2 million average balance over 3 months. Lock a Term Deposit for a minimum term and qualify instantly. You can qualify if you already have ONE Term deposit of at least 20 million VND with a term of at least 6 months AND has been maturing for at least 3 months. You can also qualify if you already have 1 – 3 credit card(s) in use with a credit limit of at least 50 million VND from any of the following banks: HSBC – ANZ – Citibank – Standard Chartered bank – Techcombank – Vietcombank – ACB – Sacombank – BIDV – Vietinbank. We will require the following documentation for your application: Official stamped statement of last 3 months of the qualified credit card from your other bank. How do I investigate a transaction? To investigate a transaction, please bring your Valid ID/ Passport and Valid Visa (for Foreigners only) to the nearest Timo Hangout for further support. Once your request is registered, it can take up to 45 working days for it to be processed. https://timo.vn/wp-content/uploads/2018/03/header-logo.png 0 0 oanh nguyen https://timo.vn/wp-content/uploads/2018/03/header-logo.png oanh nguyen2018-11-06 16:55:022018-11-06 17:14:12How do I investigate a transaction? How do I apply for a higher credit limit? You can get a higher credit limit by maintaining the average balance in your Spend Account & Goal Save for 3 months. The higher the average balance, the higher the credit card limit. For instance, your credit limit is 10 million Vietnam Dong and you want to get a higher limit of 20 million Vietnam Dong in May, you would have to maintain an average balance of 4 millions Vietnam dong in your Spend Account on February, March and April. Your credit limit will be 5 times greater than your average balance if your balance is below 15 million Vietnam Dong, and 3 times greater than your average balance if your balance is above 15 million Vietnam Dong. https://timo.vn/wp-content/uploads/2018/03/header-logo.png 0 0 oanh nguyen https://timo.vn/wp-content/uploads/2018/03/header-logo.png oanh nguyen2018-11-06 16:46:222018-11-06 16:46:22How do I apply for a higher credit limit? Can my spending amount exceed my credit limit on my Timo Mastercard? Yes, you can make a transaction of an amount that is higher than your MasterCard limit. However, you must deposit into your MasterCard before making this transaction. You can use maximum 100 million Vietnam dong per day with your MasterCard. So, for instance, if your limit is 50 million Vietnam dong and you want to make a transaction of 100 millions Vietnam dong, you would have to deposit the other 50 millions Vietnam dong in your MasterCard before being able to make the transaction. https://timo.vn/wp-content/uploads/2018/03/header-logo.png 0 0 oanh nguyen https://timo.vn/wp-content/uploads/2018/03/header-logo.png oanh nguyen2018-11-06 16:43:062018-11-06 16:43:06Can my spending amount exceed my credit limit on my Timo Mastercard? How to pay Timo Mastercard’s outstanding balance? You can pay the outstanding balance on for your Timo Mastercard outstanding balance with in one of the following ways: - Make a direct payment in the Timo app - Deposit cash at any VPBank branch or VPBank CDM machines - Transfer from another bank directly to your Timo Mastercard - Register for the recurring payment function with your Timo Spend account so that, at the due date, the outstanding balance will be made automatically from your Spend account. With the automatic payment function, users are allowed to select if they want to pay 5% or 100% of the monthly outstanding balance. This has can to be set when you apply for your Mastercard or anytime later on when you visit any Timo Hangout. - You can pay manually with by a simple swipe on Timo Mastercard on your app dashboard home screen. https://timo.vn/wp-content/uploads/2018/03/header-logo.png 0 0 oanh nguyen https://timo.vn/wp-content/uploads/2018/03/header-logo.png oanh nguyen2018-11-06 16:39:442018-11-06 16:39:44How to pay Timo Mastercard's outstanding balance? What is the exchange rate when I make a payment in a foreign currency? The exchange rate from foreign currency to Vietnam Dong is updated daily according to the VP Bank exchange rate. 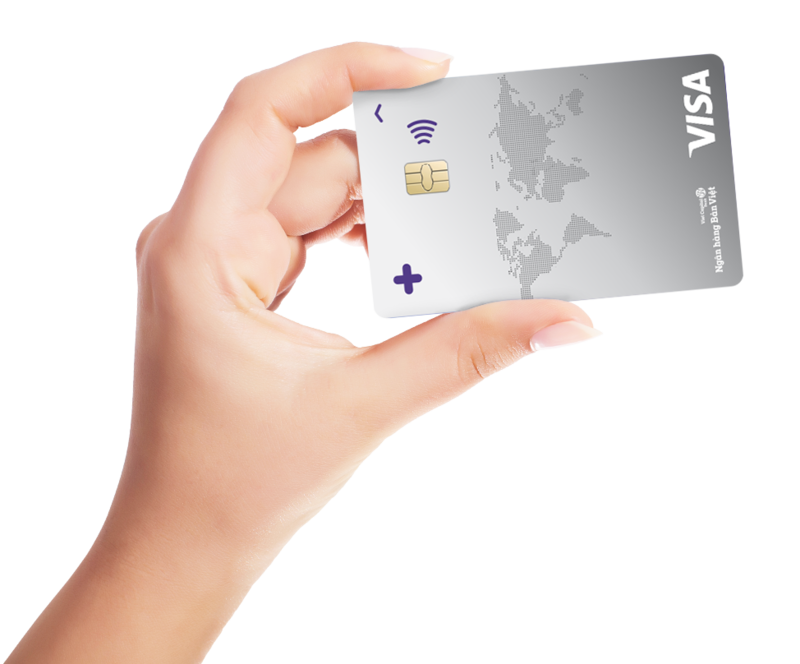 In addition, you will be charged 3% of each transaction made in foreign currency (this fee is exclusive of VAT). https://timo.vn/wp-content/uploads/2018/03/header-logo.png 0 0 oanh nguyen https://timo.vn/wp-content/uploads/2018/03/header-logo.png oanh nguyen2018-11-06 16:34:002018-11-06 16:34:00What is the exchange rate when I make a payment in a foreign currency?